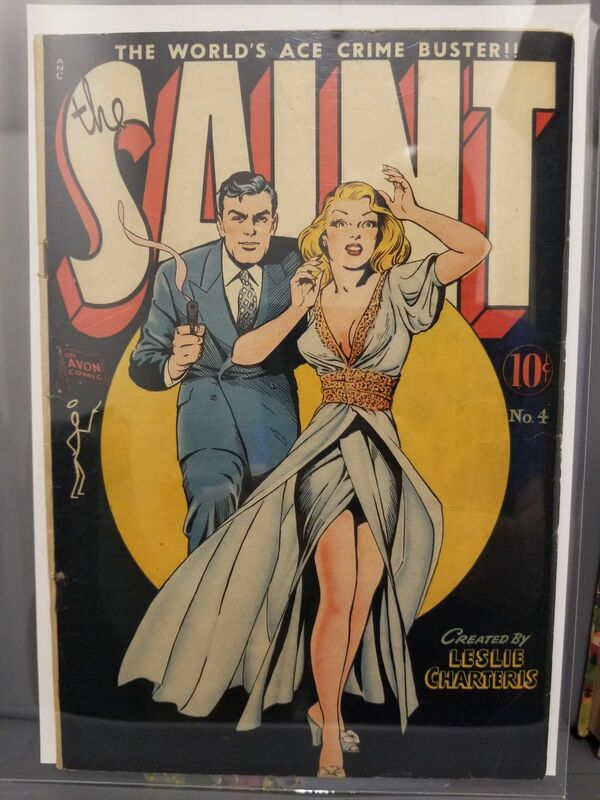 Looking to upgrade my copy of Saint 4. Want Fine or better, non restored. Price is up to seller, within reason. Slabbed is ok too. Picture of my copy for reference attached.